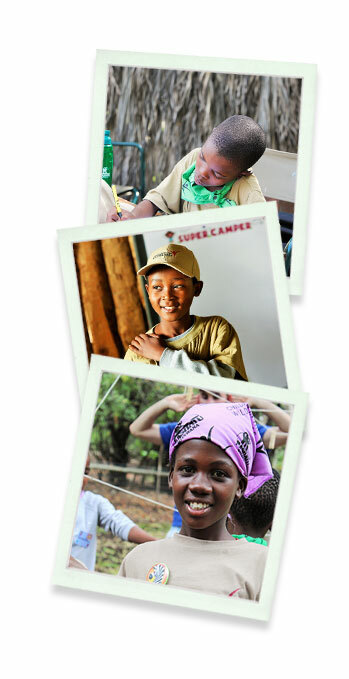 The Mashatu Game Reserve supports Children in the Wilderness Limpopo Valley, a non-profit organization that serves children from 8 through 18 years of age. Children of the Wilderness is a camp that aims to facilitate sustainable conservation through leadership development and education of rural children in Africa. Children of the Wilderness also runs Eco-Clubs and follow-up programmes at schools, within the rural communities that live on the edges of the Northern Tuli Game Reserve. * If you can take these items in quantities of 8 then each group of campers will be able to receive the same items. If you can take these items in quantities of 8 then each group of campers will be able to receive the same items.